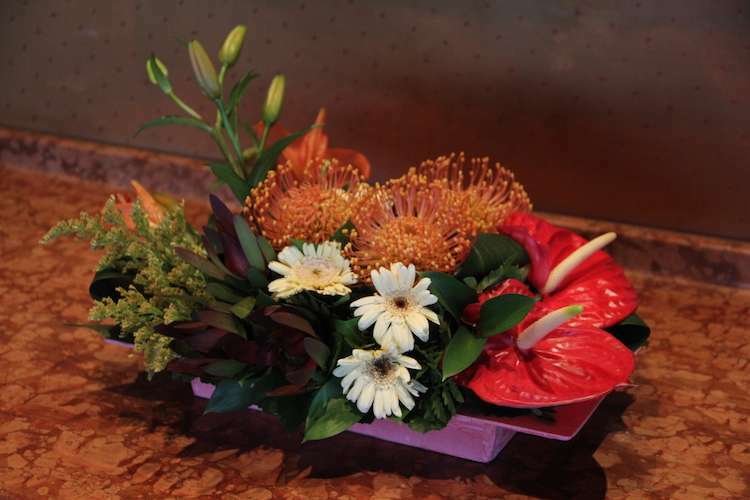 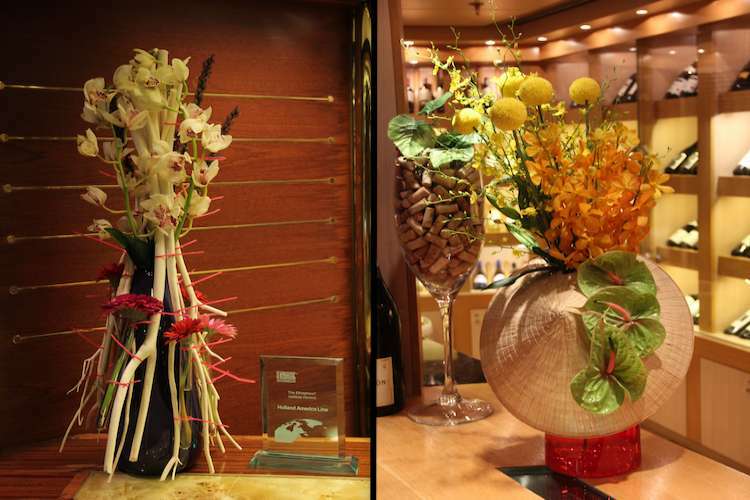 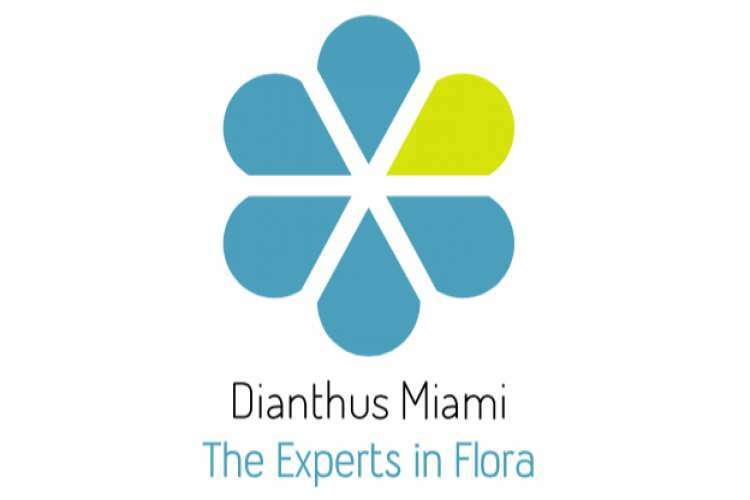 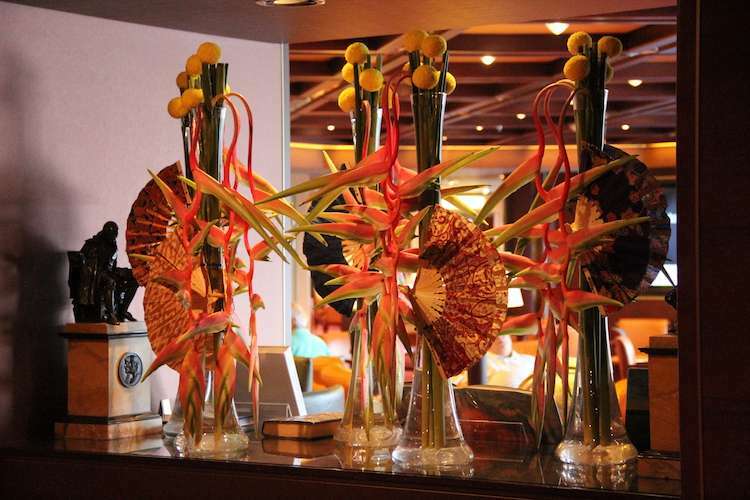 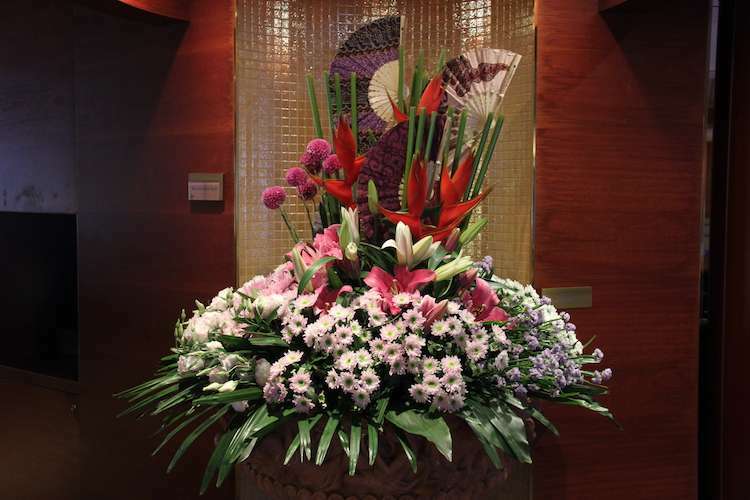 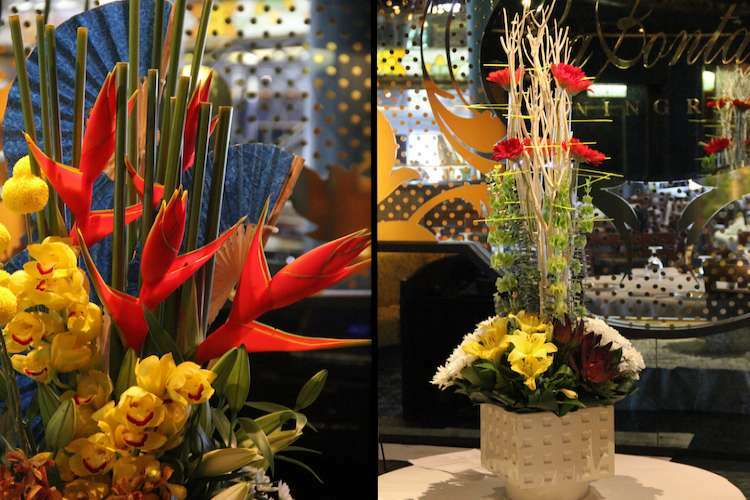 Dianthus Miami is specialised in custom designed flower arrangements and plants for superyachts conveniently located between Port Everglades and the Port of Miami to serve the Caribbean based clientele. 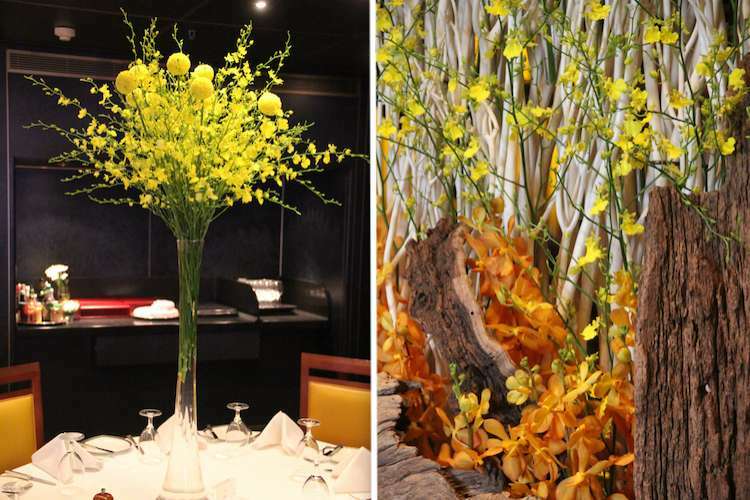 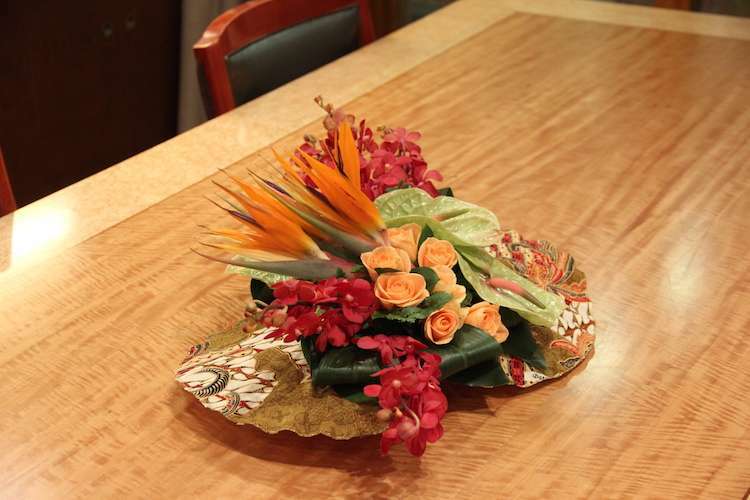 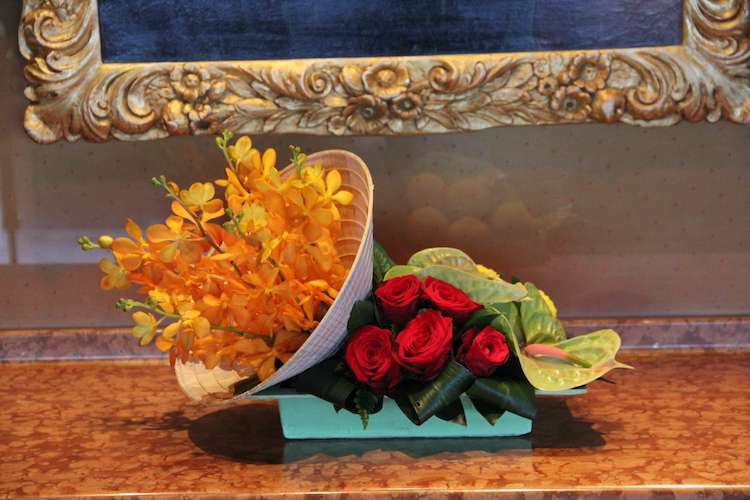 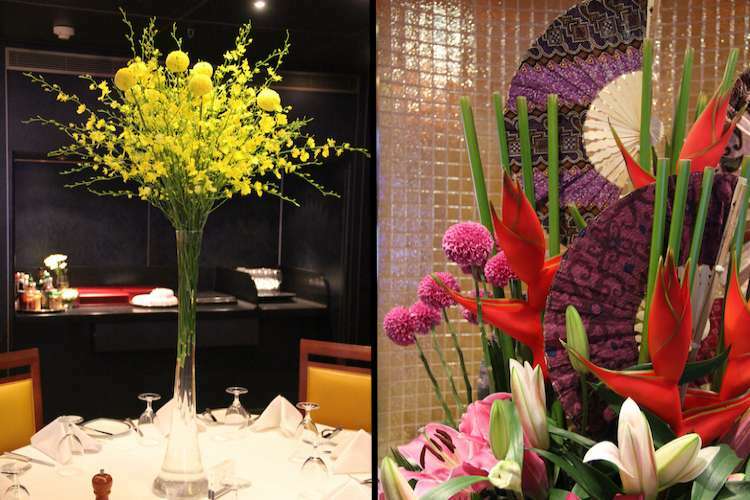 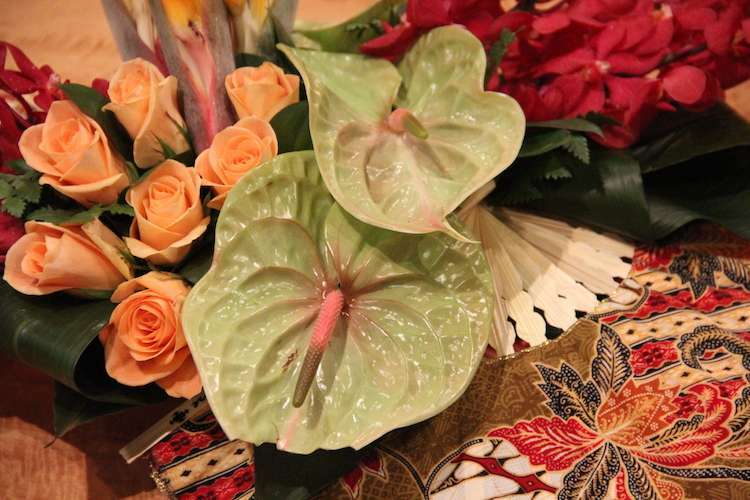 Their services include: exclusive flower arrangements, plants, exotic flowers, funeral and sympathy flowers, specially designed ceramic vases, etc. 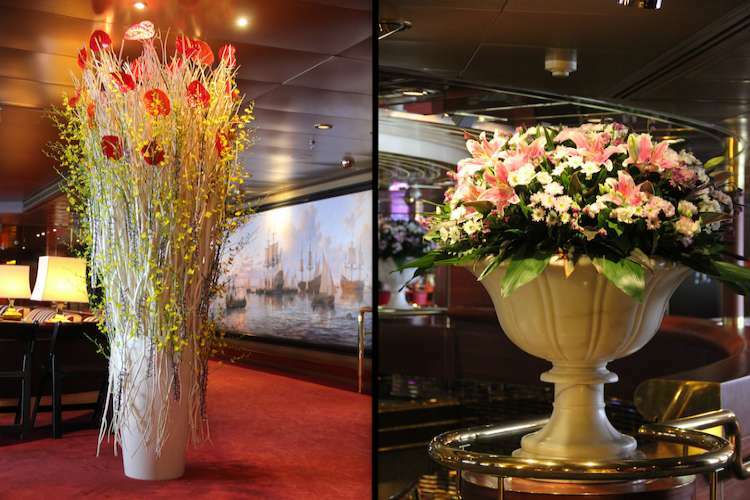 Dianthus offer distinctive arrays of florals with custom innovations to compliment your magnificent superyacht and impress your discerning cruise guests. 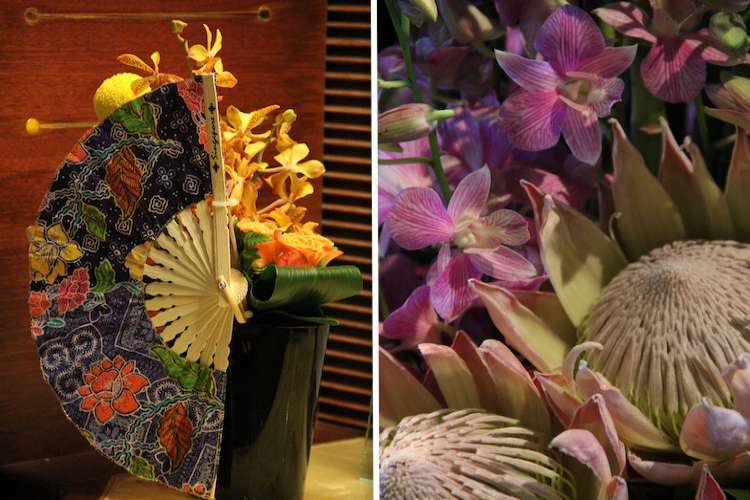 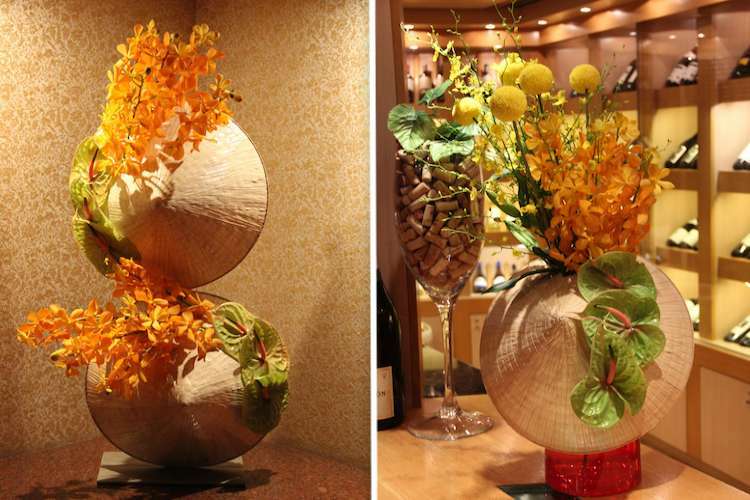 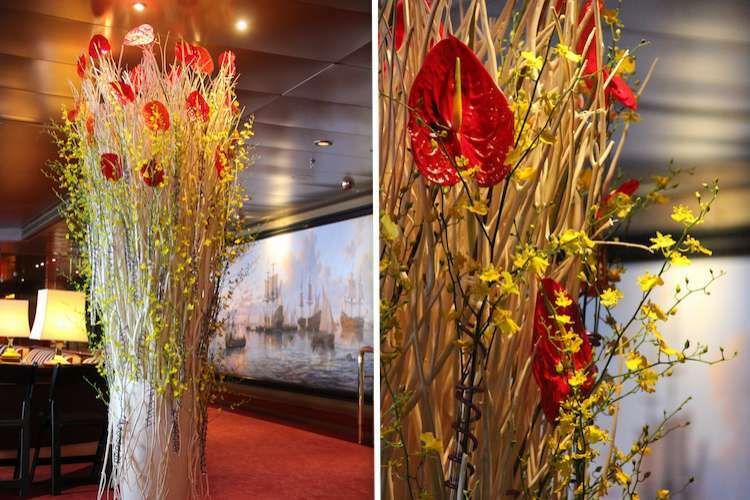 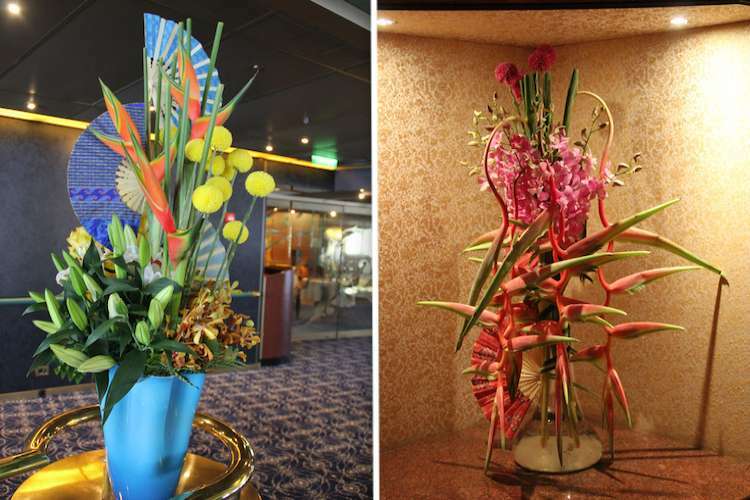 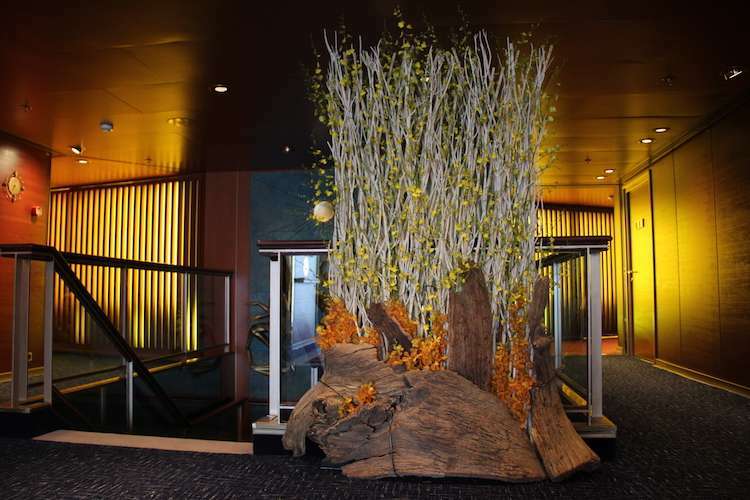 With over 20 years successfully designing for the cruise market let the team of Dutch Master Designers inspire you.